Hello everyone! Happy first day of spring! Rosemary here with a card that isn't spring inspired, but one that is geared more toward the animal lovers out there. 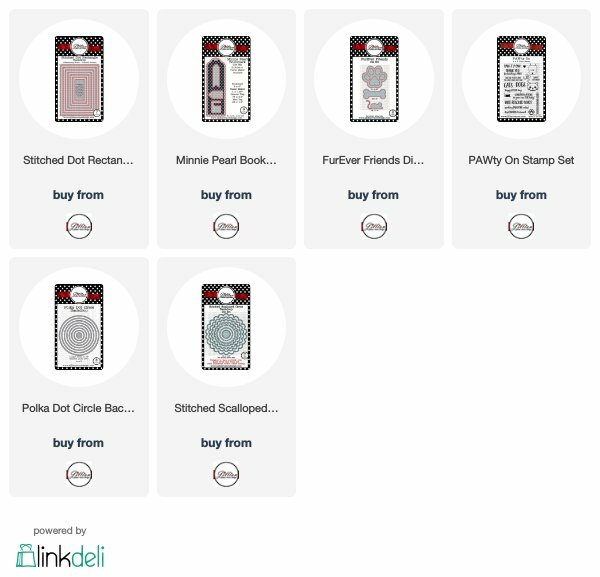 A Jillian Vance Design has a fun new stamp set called PAWty On and it coordinates perfectly with the FURever Friends die set. 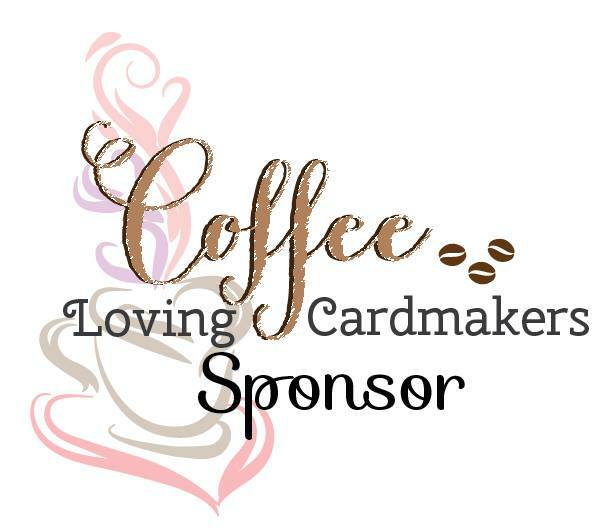 I used both to create my card today. Two years ago I bought a fun pad of paper from My Mind's Eye called Meow. I don't currently have a cat (much to the dismay of my youngest! ), but when I saw this pad of paper it made me think of my sweet kitty Cleo and so I purchased it. 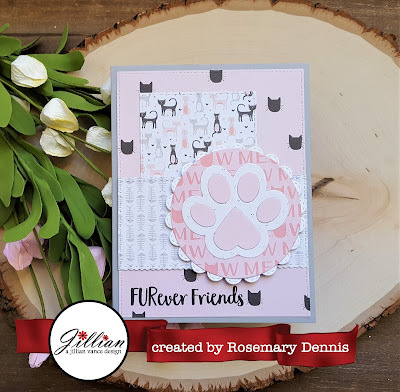 The new PAWty On stamp set and the FURever Friends dies were the perfect opportunity to finally use the papers. 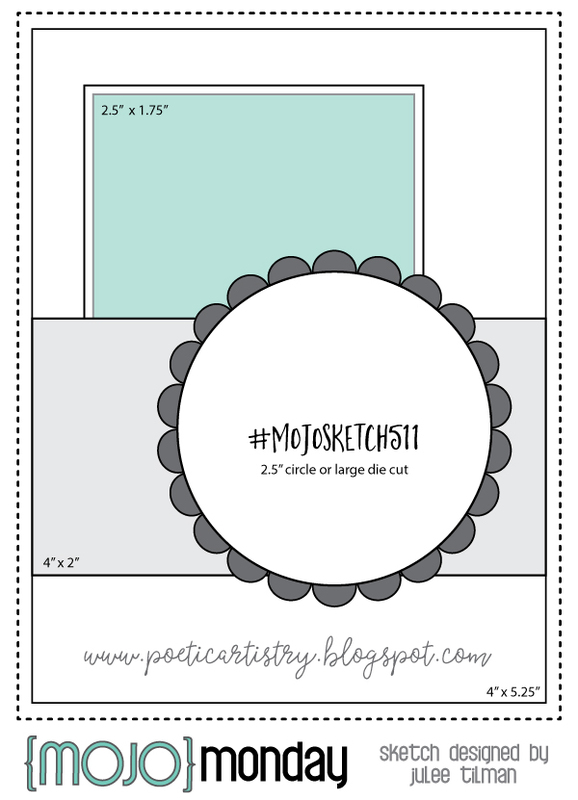 I went with a white, pink, gray and black color scheme and used the layout from Mojo Monday for the design. Used lots of other A Jillian Vance Design dies to create my layers. For the paw print I used a white paper with tiny little dots on it and then a pink one. I didn't want to cover up the cute paw print so I stamped the sentiment down in that open area on the card. The purrfect card (ha ha!) for your cat loving friend! 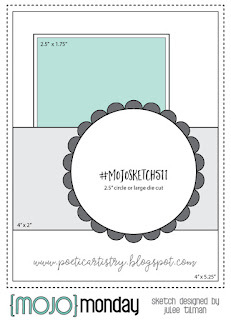 Going to add this to the Simon Says Stamp Wednesday challenge because I think my card is pretty cute! Wonderfully designed card, Rosemary! You make the best use of printed paper & the pawprint die is so neat! Love this! I like the big paw print, this is so cute! Darling PP too! Such a sweet card, Rosemary! So glad you could join me for Mojo Monday! This is adorable!! I LOVE the patterned paper you used and that paw print is just perfect!! 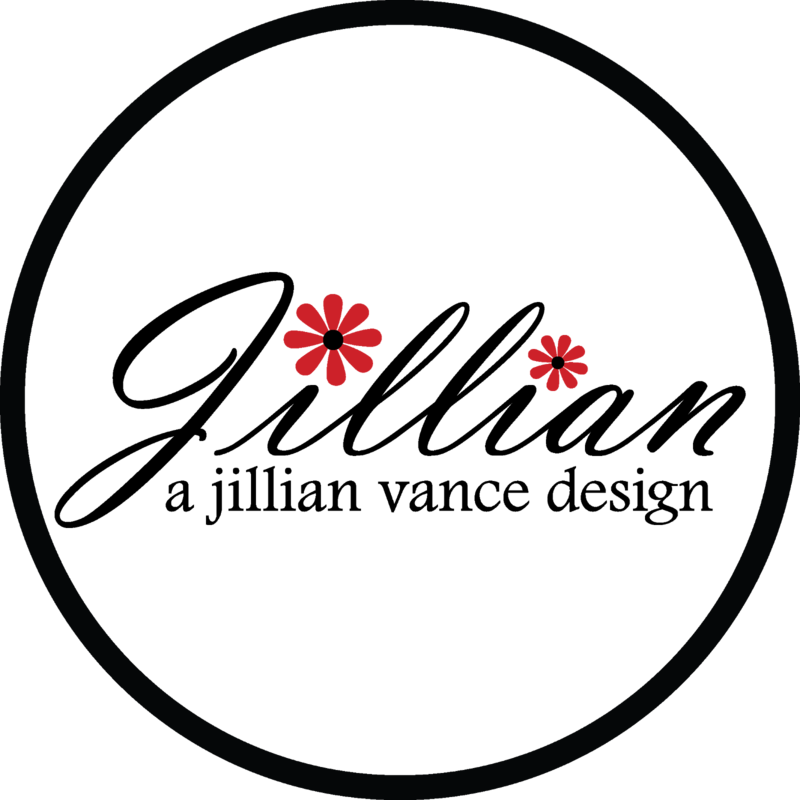 Thanks for joining us this week for the Simon Says Stamp Wednesday Challenge. I hope you'll join us again soon.